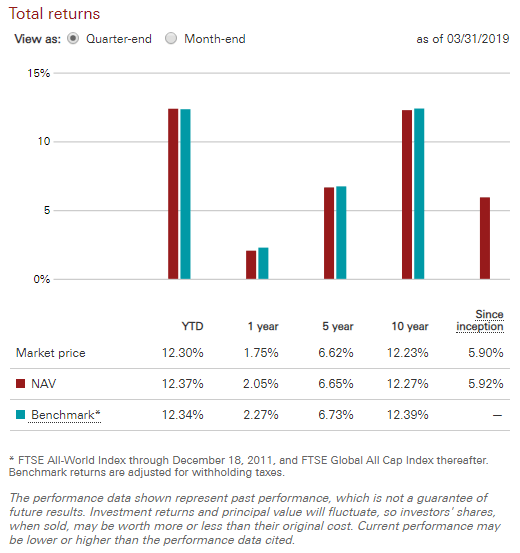 Have you got any experience with buying the all world etf in the London market? Is it better for a sgporean as compared to buying it in the US? Hi Nate, i am trying to. haven’t really have it. why i prefer London or Canada over US is that US have a 50% estate duty taxed on your assets in US should the person passed away. Currently UK and Canada do not have that. London have the advantage of no dividend withholding tax as well. wow didn’t know about the 0.5% stamp duty. Guess it’s still better than estate duty since it’s a once off tax and not a yearly tax. Would like to see you write about it when you have bought the said world etf in the UK. Ah its hard to say. still trying to figure this out. 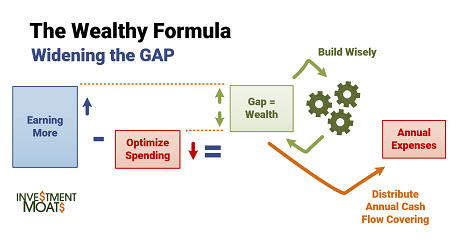 Do read the article today on my blog by John Bogle for knowledge. Sorry, just realized u were talking about SCB trading. Haha. Just ignore what I sent. According to many reports on HardwareZone, while SCB shows stamp duty while keying a trade, this is only a display error, the order bill will be correct and there should be no stamp duty charged. Disclaimer: I do not have a SCB trading account, but have seen many different people report this. I am not sure but could you explain why did you highlight this? which seems to be inaccurate regarding the stmp duty reference and in contradiction with the article you linked which seems correct. And your comment above seems to have induced the author of the other above comments in error when he said this “wow didn’t know about the 0.5% stamp duty. Guess it’s still better than estate duty since it’s a once off tax and not a yearly tax. ” and you didn’t correct him. Hi Kyith, noticed you left out the quarterly platform fees of FSM of 0.125% per quarter. Also, you shouldn’t lump initial and annual costs together, even when you are doing a RSP. 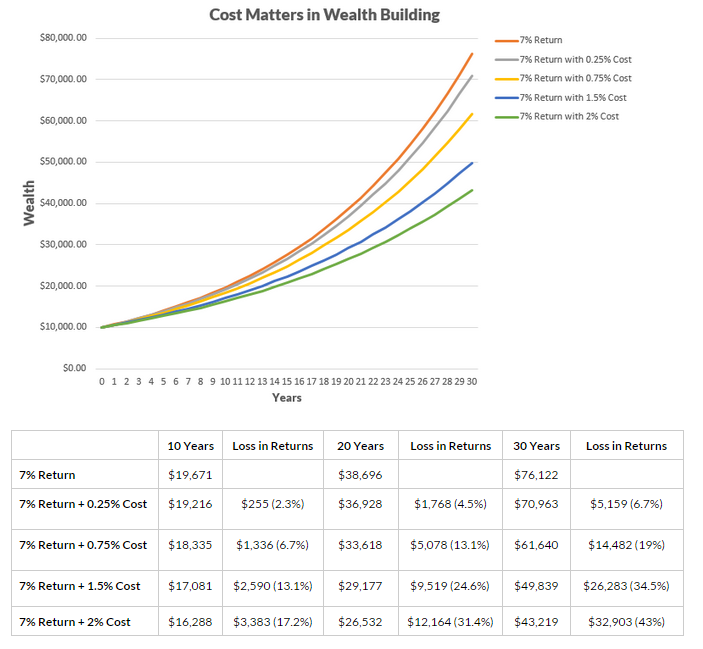 In fact I did a calculation before, with 3.21% upfront costs and 1% annual fees on portfolio value. It’s the 1% fee that takes up more amount than the 3.21% over a period of 10 years. Hey Raymond, happy chinese new year there. What is the 3.21% you are talking about? Btw i just added a comparison versus active unit trusts available at the bottom. Do check it out if you missed it. 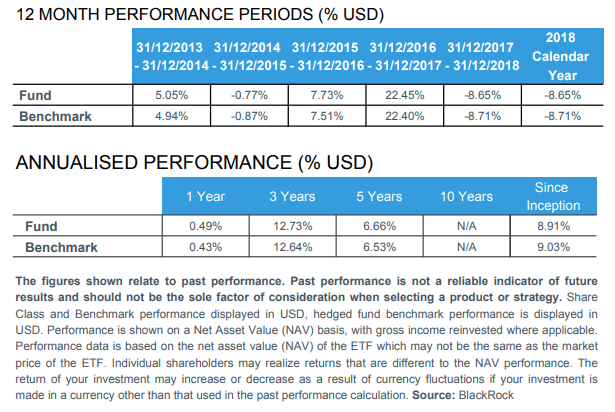 Initially, I wanted to do an RSP on STI ETF to invest for the long run (20-30 years). But I then realized that I would be taking on too much Singapore-specific risk. We are already starting to witness changing dynamics and fundamentals in Singapore politics and policies which will result in moderated growth in the future (most notably the population-related policies). It’s just a pity that there are no global index ETFs traded on SGX, as it’ll give long term investors a much better alternative to STI ETF. comparison. So for the ranking, it is difficult to have an accurate picture. such as size and value. So again, can’t compare fairly. The current expense ratio of infinity global is 0.82% , compared to the Lionglobal All Seasons fund (Growth or Standard) which is 0.50%. coincidentally, both funds are from the same fund manager. 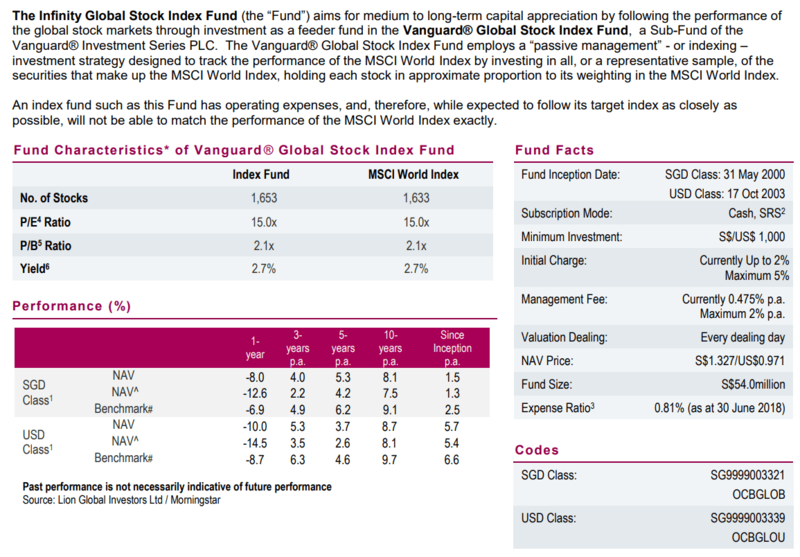 You might not need to go with Vanguard funds. Even iShares would do. 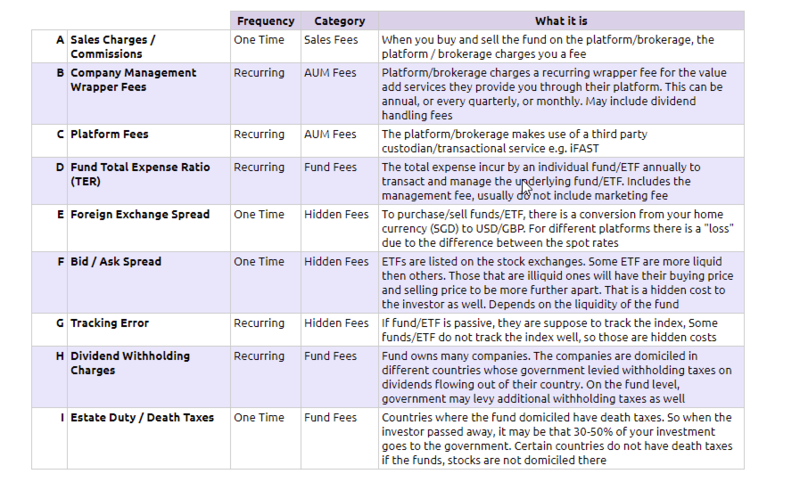 Is the platform fee a lot for the accredited investors? 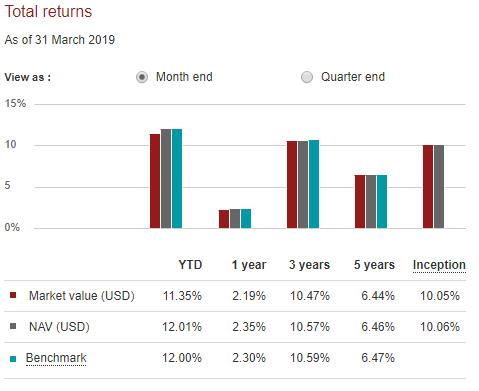 I have not seen iShares mutual funds (what we call unit trusts in Singapore) marketed in Singapore, so it appears that the only choice are the Vanguard funds via FSM if you want to go the mutual fund/unit trust route. If there were no platform fee I would seriously consider investing via FSM because I feel its good to divide my portfolio between different custodians rather than one custodian holding all my shares/unit trusts. I think we cannot run away from that. More so that they are listed now. In most platforms they charge a wrapper fee. the best way is to do it yourself like what you are doing now. To be fair with your resources, i think going the interactive broker route might make the most sense. First State Global Growth renamed to Stewart Investors Global Leaders due to organizational re-org. Fidelity FPS Global Growth renamed to Fidelity SMART Global Moderate with apparently greater leeway for fund manager in terms of equity:fixed income allocation (previously more or less fixed at 85:15). That’s another problem with active funds, besides having to predict 20-30 years in advance which manager, company, investment strategy etc will do well. Good managers will eventually retire, good companies can be acquired or merged with another not-so-good one, strategies will fall out of favour at different times & managers/companies will deviate or tweak. There’s a whole another industry of tracking, analysing & predicting managers, funds, fund companies, strategies etc, on top of the obvious one of tracking, analysing & predicting the investible companies, sectors and assets themselves. Hi Sinkie, thanks for helping me identify the names of these funds! 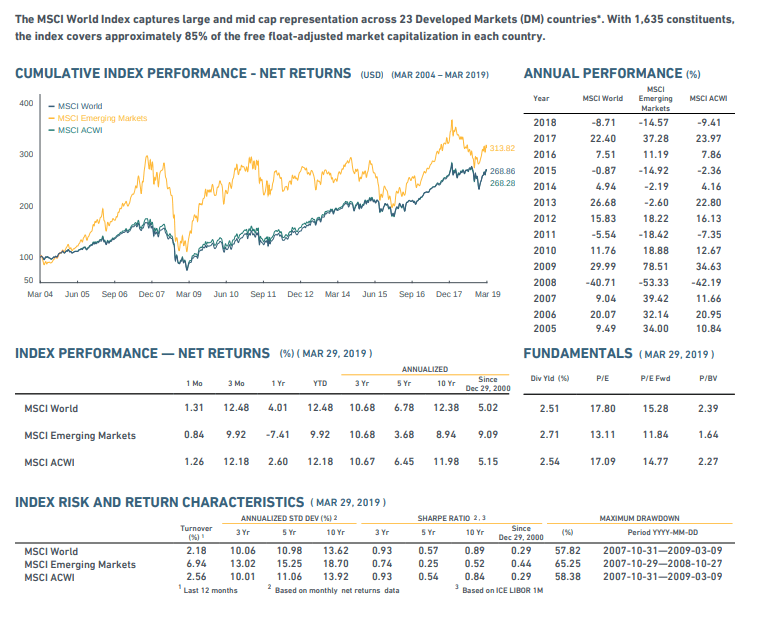 i am invested in IWDA via interactive brokers and so far it is a good thing so far. the exchange rate i gotten is way better than other platform can offer i believe. almost at spot rate. the only thing i have is that my partner may have problem assessing it if i pass away prematurely. so it is good to see you compare the cost for index-er like us. i like your article, hope to see more on IWDA or other passive instruments articles you will do. And I do know if you do it through Interactive Brokers that is probably the most optimize for Singaporeans (or other expatriates around the world). Why would your partner have a problem accessing if you passed away prematurely?